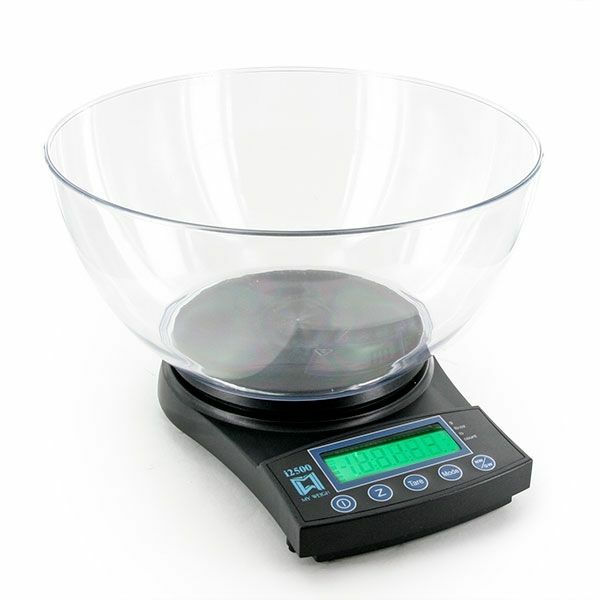 The i2500 Bowlscales are great for shipping, the lab, the kitchen, small animals, fish, birds and more! 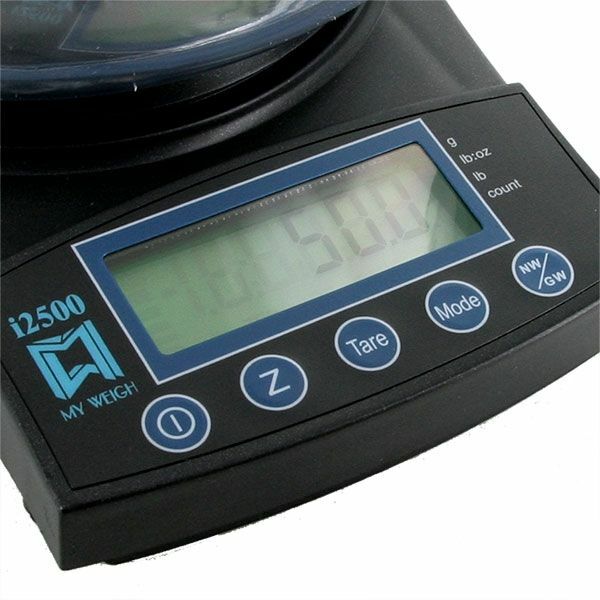 Their Add-N-Weigh and Full Memory features allow the cumulative weighing of up to 50 items. 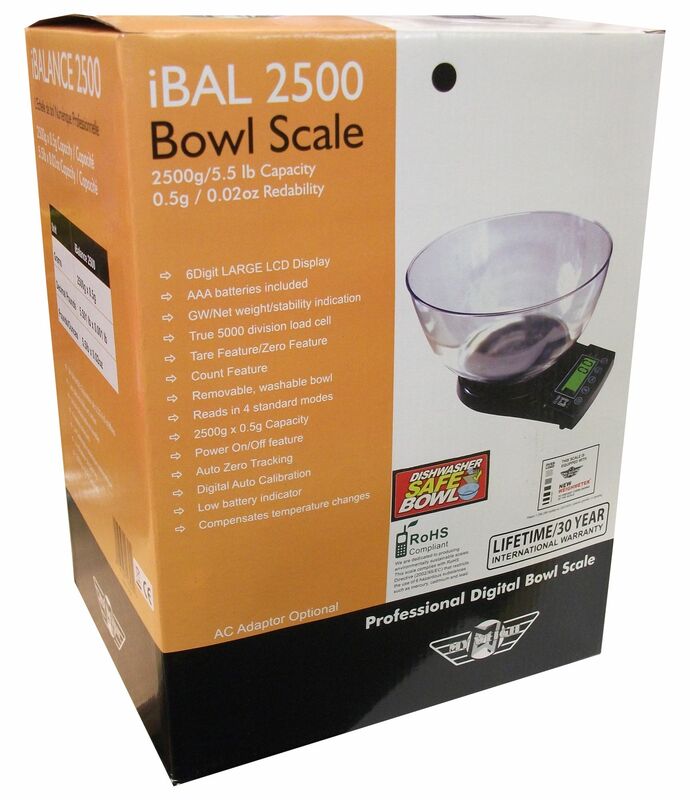 The Bowlscale also offers an Advanced Counting Feature with multiple sample sizes. Capacity: 2500 grams which reads in 0.5 gram increments. Postal Scale: Weigh any post from .5g to 2500g.